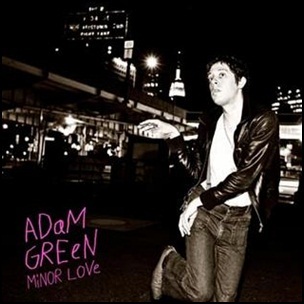 On January 11, 2010, “Rough Trade” label released “Minor Love” the sixth Adam Green album. It was recorded in 2010, and was produced by Noah Georgeson. Previous PostOn January 11, 2005.Next PostOn January 11, 2012.